Dana Grissett Norton was born in Lake Charles, LA. She graduated from South Garland High School in 1975. She was called to ordained ministry at a young age, but only responded to God’s true calling after various side trips. She received a Bachelor of Science from East Texas State University (now Texas A&M at Commerce) with a double major in Special Education and Elementary Education in 1978. In 1997, she completed a Master of Science at University of North Texas in Clinical Psychology. She worked in the mental health field in the nonprofit sector for a number of years, including as Clinical Director and Interim Executive Director. She finally received her Master of Divinity from Brite Divinity School at Texas Christian University in 2006. While in seminary, this cradle Methodist served as the Director of Christian Education (all ages) at a Presbyterian Church. During that time, she absorbed a greater understanding of the nuances of denominational differences among Christian groups. She also had an even greater appreciation for her own Wesleyan roots, especially related to the sacraments which continue to be prominent in her ministry. 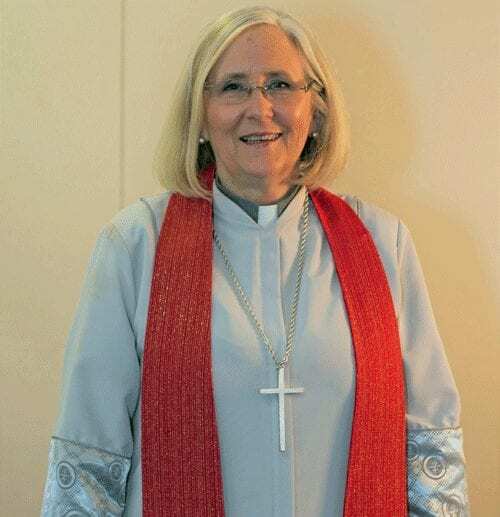 After graduation, she was appointed Associate Pastor of Plymouth Park United Methodist Church (Irving, TX) in June 2006 where she served for 9 years. Dana was appointed Senior Pastor of First United Methodist Church in Mabank, TX, in July 2015, where she remained for 3 years. 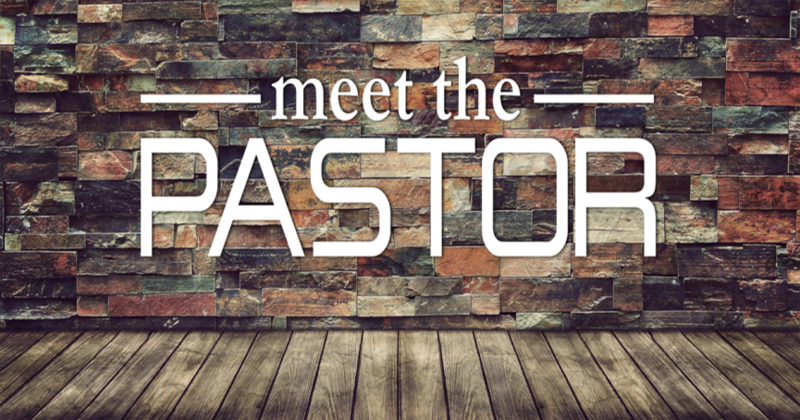 Dana is married to Andrew (Andy) Norton, a dual credit Social Studies teacher in both History and Government, though he has taken a few side trips to accommodate the itinerant life of being a husband to a UMC pastor. They share an affinity for many social justice issues. Dana and Andy have two children, Naomi and Anna. Both girls express their creativity through drawing, painting, singing, and musical instruments. They both take Taekwondo and enjoy competition. Together with her daughters, Dana is learning to cook authentic (sort of) Chinese food. Both girls love math and science, and participate in advanced placement classes in school. While not fluent, the family has experience with sign language. When not involved in family or church activities, Dana enjoys reading, counted cross-stitch, and cooking. The Norton family is completed with Flower, Mozart (dogs of the mutt variety with Mozart allegedly being dachshund with legs that are just too long), Amonté, Antonio, and Cleopatra (cats). It is safe to say that the action never stops at their house! Dana is delighted to have been appointed as Pastor of New Covenant United Methodist Church in July 2018. She loves preaching, worship, teaching, and spending time with the wonderful people of New Covenant. Dana and her family were made to feel at home by the friendly, welcoming, and inclusive people of New Covenant. Her greatest struggle is when the people she loves (family and church family) are hurting because she knows from experience that when one is hurting, everyone is hurting. If you are looking for a church home, you will find a place here among a loving group of people who live out their mission: sharing God through love and service.